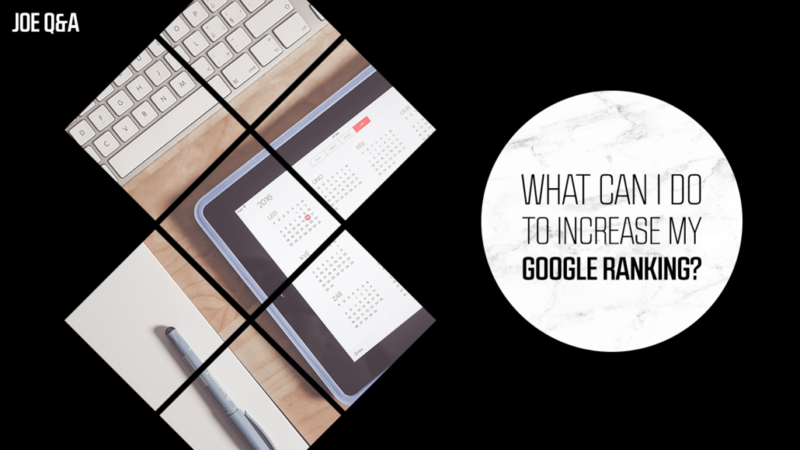 Are you wanting to improve your Google ranking? Q&A was part of Next Level Practice, the most supportive community for therapists starting a private practice. In this video, Joe answers the question based on how to improve your Google ranking. 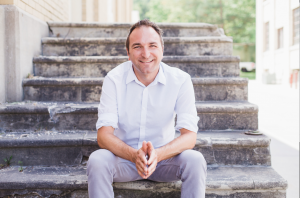 Question: How to Improve Your Google Ranking? Hannah: What else can I do to increase my Google ranking? You’re using these terms to tell a story and paint a picture. Google really likes that. Having links from your local newspaper, local magazines, contributing locally beyond your local radio. Any of those extra links from outside tying back to your website helps improve your domain authority. I do want to show you one tool that’s really helpful. If you just type in ‘site rank authority’ in Google, you’ll find this open site. It is a great way to see your domain authority. So let’s just take ‘Uplift Counseling’; it has a domain authority of one. That’s on a one to one hundred scale, which means that, right now, this website is at the lowest it can be. And, there are some reasons why: it doesn’t have any root domains, it doesn’t have total links – this gives some ideas as to why it’s not ranking very high. So when we look at that, we really want to increase your overall domain authority and page authority. That’s something to talk to Brighter Vision about. Like, what’s the plan for increasing your domain authority? If we look at Practice of the Practice, a more established website, it’s a 30. Now, it’s harder to get to go from 40 to 41 to 42 than it is to go from 1 to 2. Links that are going back to the website, that’s helping increase the domain authority. The more that you can have those, the better it will be for you to rank in Google. 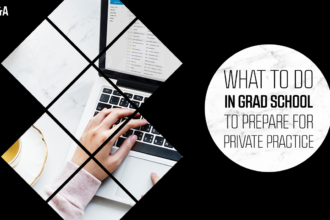 How to Prepare for Private Practice in Grad School?